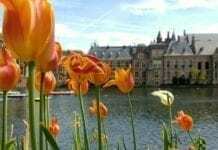 Places to study or work in Amsterdam: Where and why? Tired of being stuck at home or in the same old library struggling to get through an assignment? I’m facing that struggle. Sitting at the same desk and starting at the same walls every day for hours on end, it messes with your focus. A change of scenery can go along way. 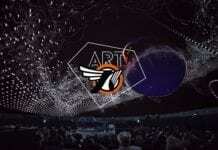 So what are the best places to study or work in Amsterdam? You wouldn’t imagine how many great places Amsterdam has to work in. Luckily for you, my procrastination forced me to select the top 12. 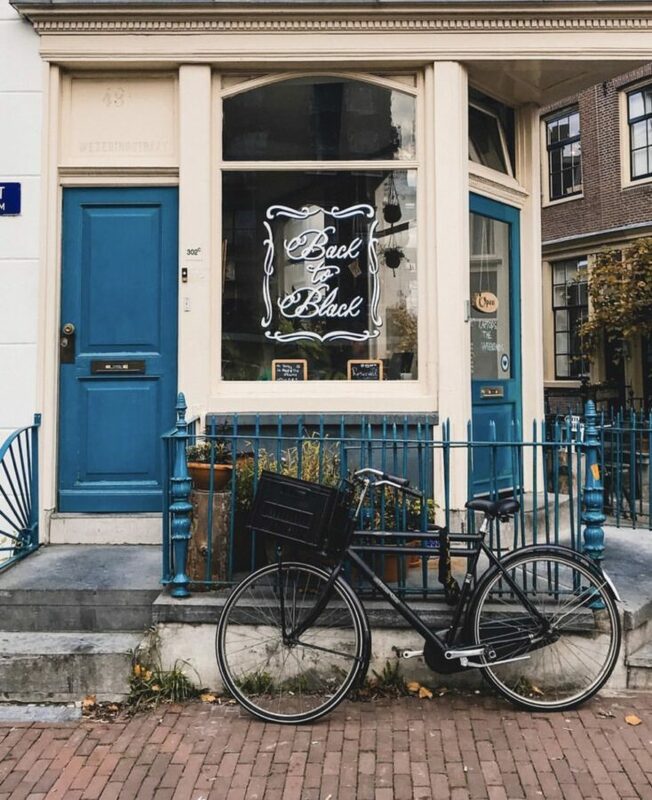 Find the best places to study or work in Amsterdam below. It goes without saying, all of these have top quality coffee. Volkshotel is the most well-known spot to study in for students in Amsterdam and at the top of our best place to study or work in. The hotel has a “weerkplaats” area, with plenty of indoor and outdoor workspace and even work cabins available. You can even book meeting rooms for work or a group project. The best thing about this place is it’s open until 1 AM every day and until 2 AM on Sundays. Perfect for night owls. A former cinema built in the roaring ’20s, Coffee & Coconuts is now home to a relaxing and easy-going environment. A great place to study, especially if you feel anxious about your workload. It will make you feel like you’re in a holiday getaway, you’re even allowed to walk around bare feet! 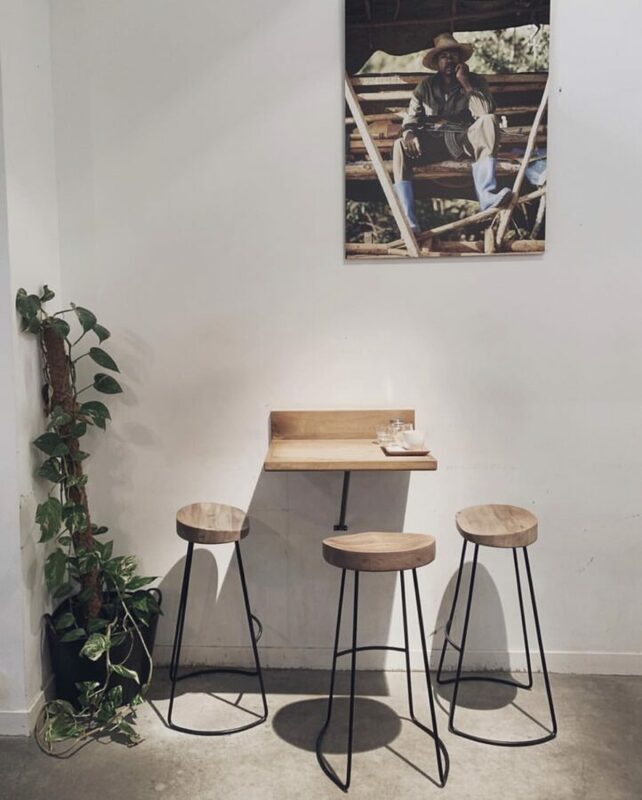 The perfect coffee spot for socializing, meetings and alone time. They have comfy chairs and a spacious table to work alone or in a study group. On top of the amazing coffee, they have an amazing white chocolate cheesecake. 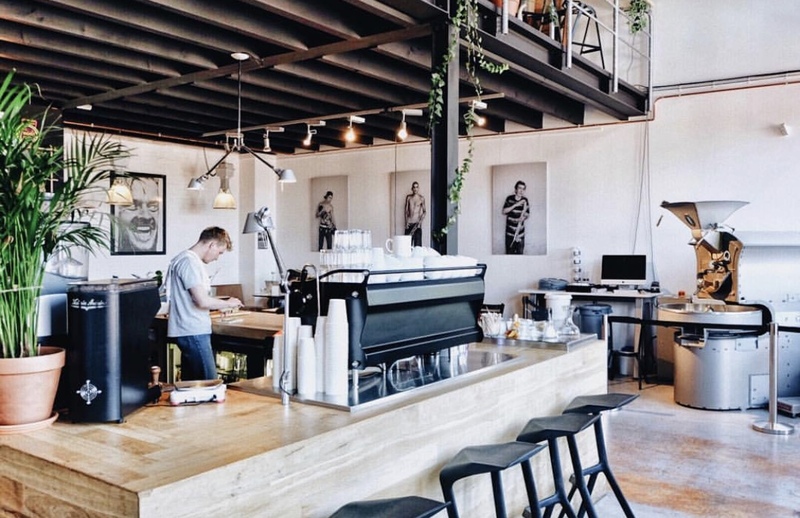 This place is perfect for coffee addicts. Along with the coffee bar, they own their own roastery and produce high-quality sustainable coffee. Many call it the best coffee they have had. The comfy layout is perfect for studying, with tons of seating to work solo or in a group. Another coffee roaster, Bocca has a school of coffee, sells coffee beans wholesale and even has an online shop. Basically, they’re coffee experts. 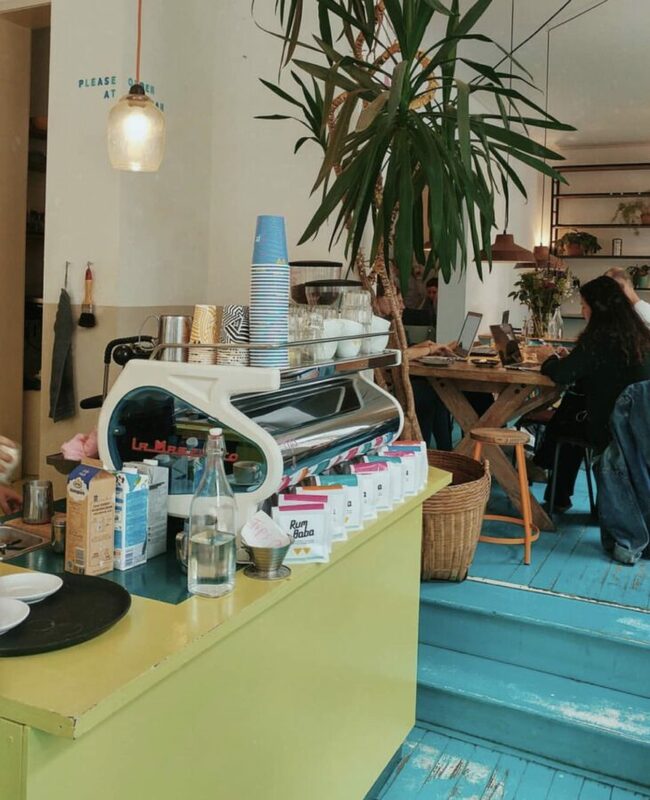 Their coffee shop in Amsterdam has a minimalist vibe, perfect for a focused study session. They call themselves “your happy eclectic home away from home”. The place is undeniably cozy, located a few doors down from their bakery. There’s plenty of seating, including a long wooden table perfect for groups. Work outside on sunny days and enjoy some banana bread with your coffee. With two locations in the city already and more to come, the Coffee Virus is spreading. A hidden gem, a Lab is discretely located in Shell’s old laboratories. Famous for its great coffee and chai tea, the place is perfect for studying. 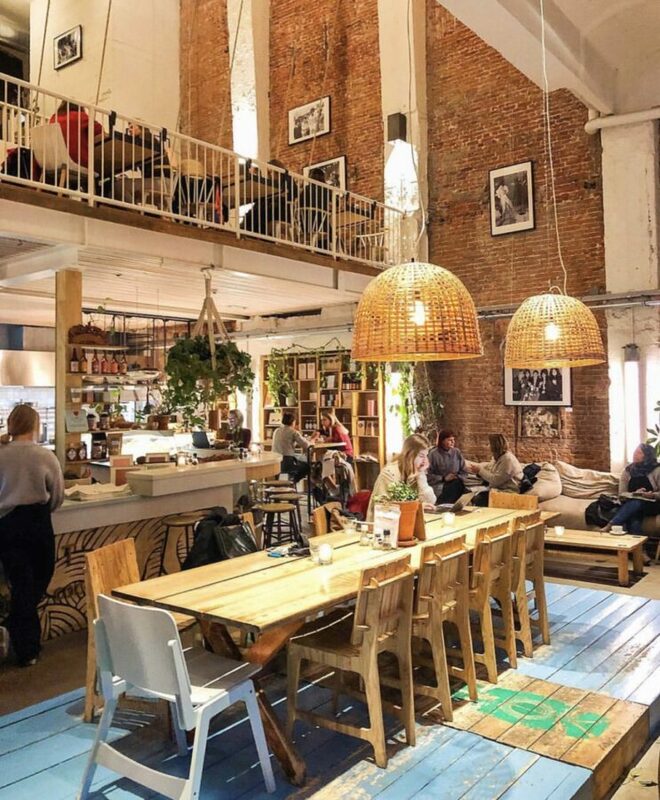 It’s also known as a great spot for building connections with startups, creatives, and freelancers. 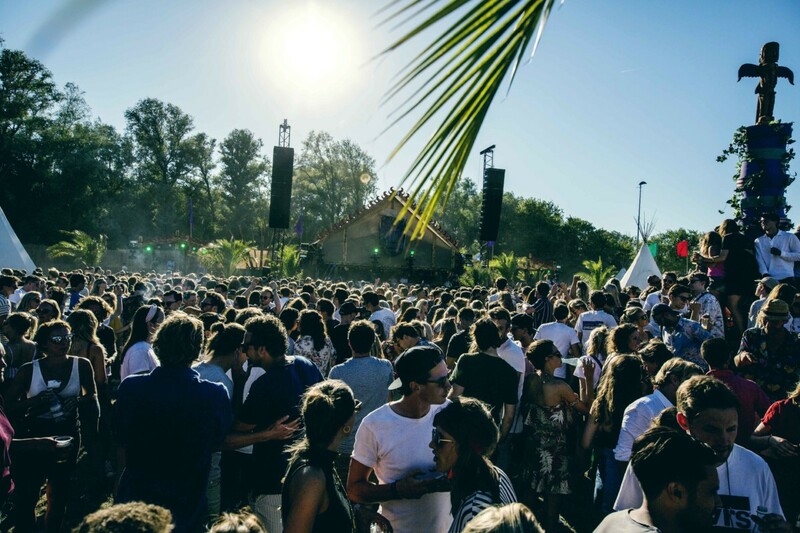 Espressofabriek is known as the ideal meeting place in the heart of Westerpark. It has a spacious room with plenty of seating, perfect for silent studying. 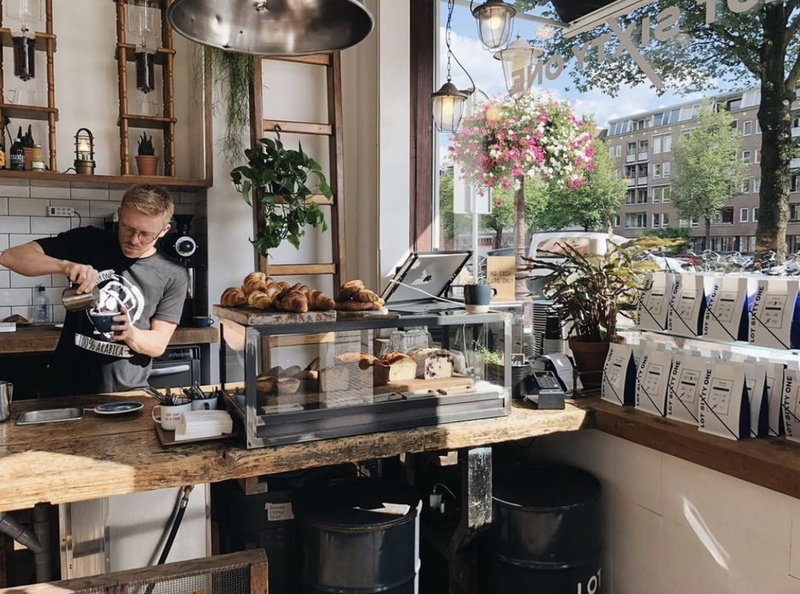 They have expanded to two different locations, roast their own quality coffee and bottle their own Iced Cascara. White Label Coffee says they focus on quality to give as a better cup of coffee and to pay producers fairly in Rwanda and Brazil. Sounds like a good place to spend your cash. They have long tables perfect for studying and SO MANY nice plants. Don’t get too distracted snapping photos. Their motto “stay caffeinated” is something we can get behind. The nicest part of the place – you can watch them hand roast your coffee beans on their huge Probat roaster in the middle of the cafe. They have limited space for seating so get there early for a morning study session. The coffee and rustic atmosphere are worth it. 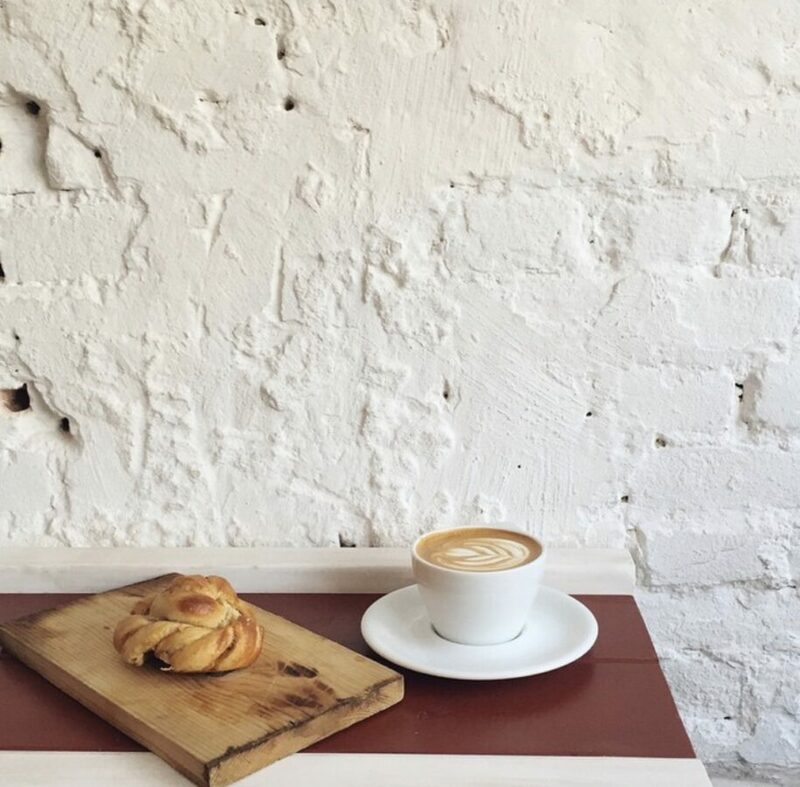 For instagrammable coffee designs and pastries, spend an afternoon at Monks Coffee Roasters. They have loads of comfortable seating areas for you to focus on work whilst enjoying a nice cup of coffee. If you’re REALLY into coffee, they have a wide range of choices from Aeropress to French press. Just as you would expect from the name, Scandinavian Embassy is beyond aesthetically pleasing. 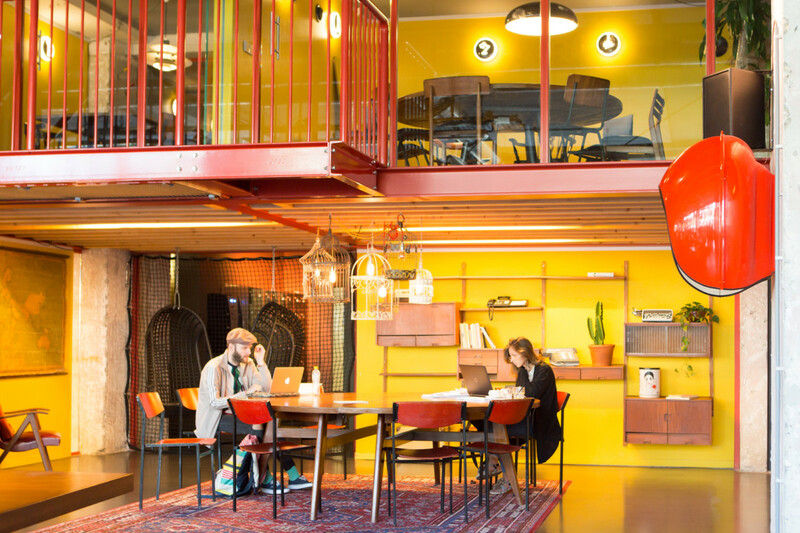 Located in the Pijp, it offers a trendy atmosphere and a relaxing environment to work in. A two-minute walk away is Sarphatipark, perfect for some reading or sunbathing study breaks in the Spring. I’m looking forward to grabbing a latte at one of these and procrastinating some more by pretending to work. Hopefully, you’ll do better. Good luck! 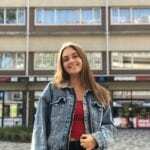 What are your best places to study or work in Amsterdam? Comment below! Feeling Blue on Blue Monday?